We all love TV sitcoms! Do you remember all the popular TV sitcoms from the 80’s? Do you think you still remember all the wonderful funny TV shows? 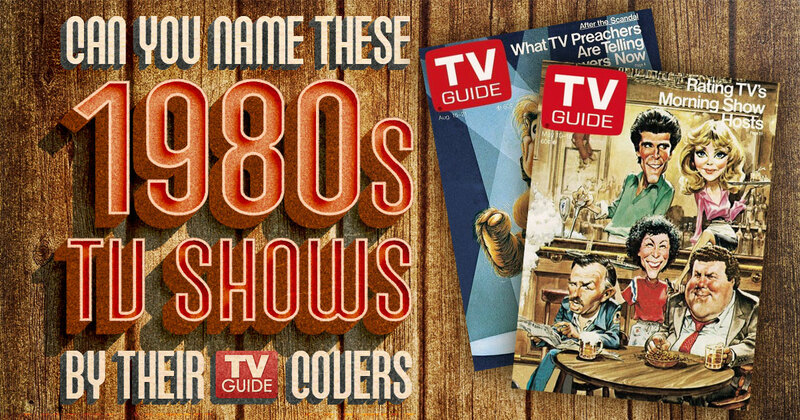 Take this quiz and have a fun flashback! 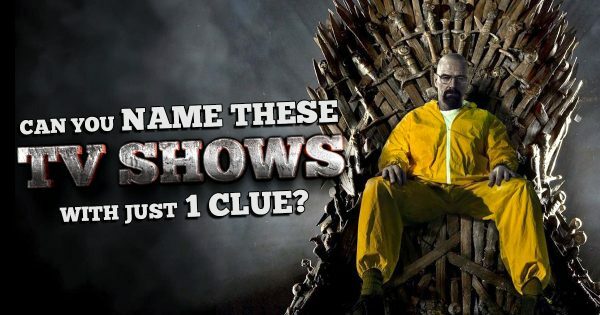 Can You Name These TV Shows With Just One Clue?